St. Louis, MO - The St. Louis Selects, members of the North American Prospects Hockey League (NAPHL), are proud to team up with CarShield. Starting with the 2017-18 season the St. Louis Selects Hockey Club will be rebranded CarShield AAA Hockey. CarShield is a nationwide leader in Vehicle Service Contracts, established in 2005. In 2017, CarShield received the honor of being announced Best Place to Work by the St. Louis Business Journal. CarShield employs over 350 employees in St. Peters, Missouri and brings a solid base of hockey fans as well. The St. Louis Selects have become a leader in player development in the St. Louis area for 15U, 16U and 18U AAA hockey players, with 20% of their roster on various NAHL rosters for this upcoming season. 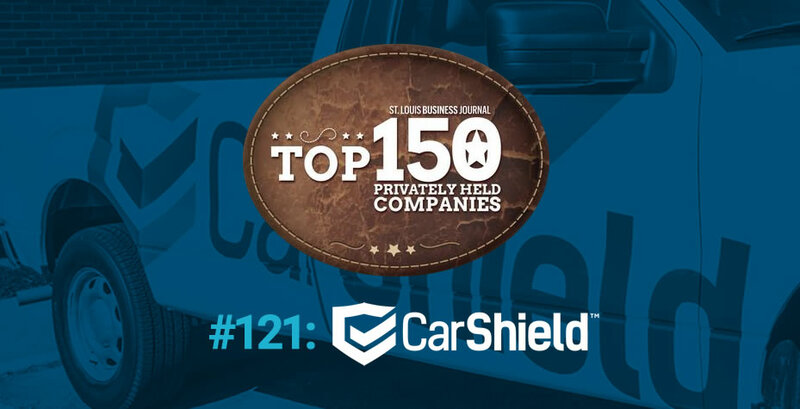 In the past few years CarShield and the Selects have both continued to grow popularity in the St. Louis market. Selects Vice President JP Beilsten and Owner/Partner of CarShield Nick Hamilton, were already both familiar with each other having grew up in North St. Louis and playing hockey together as teenagers. “The Selects are a nonprofit organization that struggles with the constant battle of providing the best coaching, facilities, competition and overall development for our players, doing this while trying to minimize missed school and trying not to increase the cost every year can be a task for all elite sports clubs. 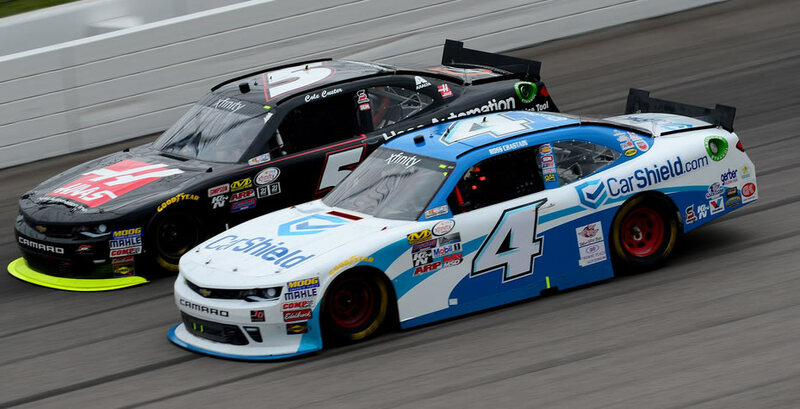 CarShield brings great support and national recognition to our program and will help us utilize current relationships in a lot of ways to make sure we supply our players with the best development and exposure in the region. 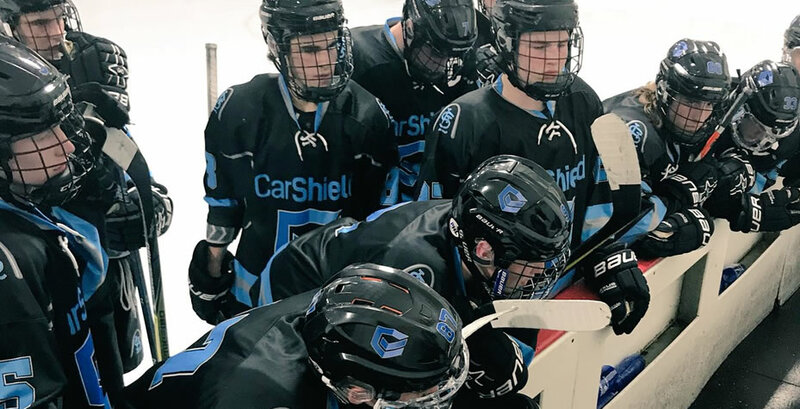 We really want to thank Mark, Rick and Nick from CarShield for investing in our student athletes and assisting in securing a long-term future for more hockey players,” remarked Beilsten. In the coming weeks you'll start to see a change in the team's website and apparel, branded with CarShield AAA Hockey. 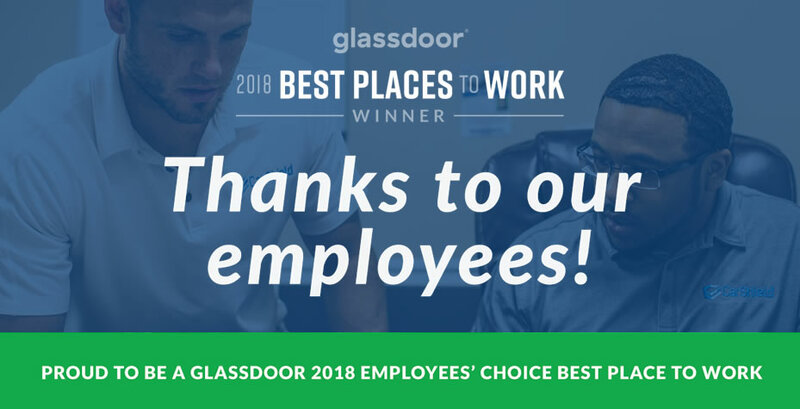 CarShield Voted 10th Best Place to Work in the USA in 2018! Michael has CarShield for peace of mind with his 2014 Chevy Impala to protect against new design issues.